Fashion Event Tomorrow, April 19! 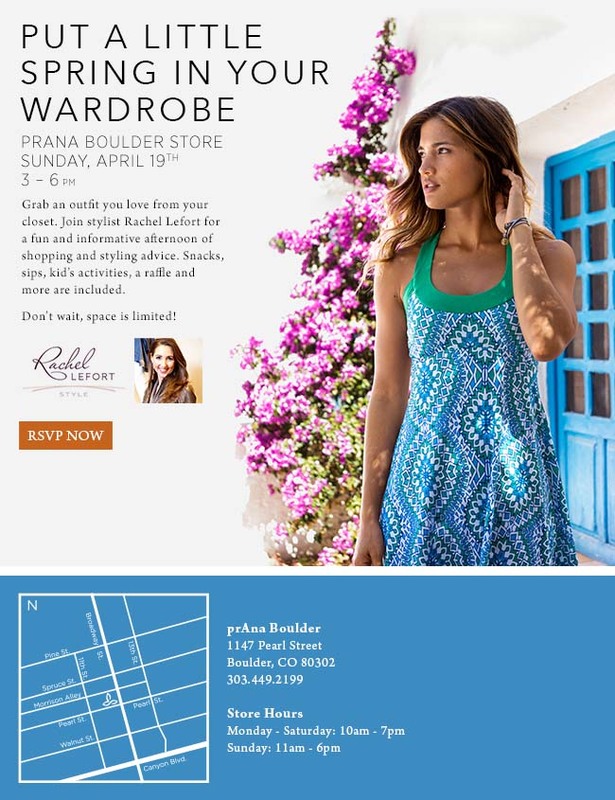 Join RL Style tomorrow, April 19, 3-6pm at the PrAna Flagship Store for a free event, 1147 Pearl St, Boulder! Get to know PrAna! It’s cool, casual lifestyle clothes and stylish active clothes, for women and men. 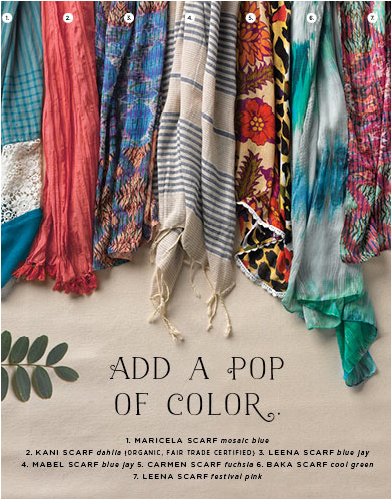 Join us for a styling presentation for your spring/summer wardrobe and stay to shop. Bring your family for snacks, sips, shopping promos and more! RL Style, LLC is very proud to participate in the 2015 Professional Development Series for Women in Energy. This event is open to the public! Would your company or association benefit from a seminar on style and professional dress? Please inquire about booking a seminar for women and men. Invite a friend and Register Here! Enhance Your Style and Elevate Your Professional Image Register Here Today, and also check out the awesome lineup of events in the series, including March 12 from 8-11am, “Improving Interpersonal Effectiveness,” for honing your communication skills! The instructor is the fabulous Anna Conrad. SUBSCRIBE to follow "The Lefort Style Report"
To SUBSCRIBE to The Lefort Style Report, enter your email address! SUBSCRIBE to "The Lefort Style Report! CLICK HERE to follow The Lefort Style Report! Fashion illustrations in header by Anna Kiper.